10 weeks ago, we posted an article about Nifty50 testing resistance line. 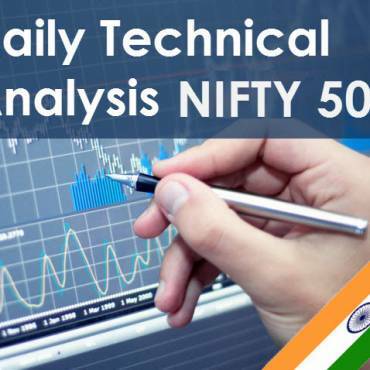 See the post here – Nifty50 Stock Analysis week 33 2018. In that specific article, we warned you, that the price could be at a turning area. This means, that if the price broke the resistance line, then the price will leave the current Trend Channel and create a new stronger trend line. But! as we wrote, then it was also the right time, to considering shorting the Nifty50 Index as the resistance line might be strong enough to hold the buyers down. It was the last scenario that toke place! 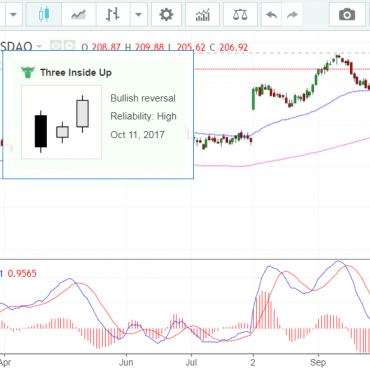 A few weeks after the article was posted, the resistance line showed us its strength and the price started to drop… and is still dropping. Now we have created a new Technical Analysis of Nifty50 Index, as we believe something is going on. 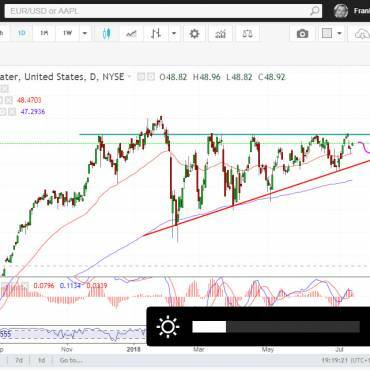 Beside this support line, there is a strong support as this level has been tested before (back in March 2018). 1. If these support lines are broken, then we might see the price fall down to the next support area, shown as “Supportline 2”. 2. RSI(14) is 33.66 and if we look back in history, then we find this level back in February 2016, which were the time the price successfully tested resistance line and the price started to rise. and “Supportline 1” was first formed. In week 33, we posted the article, the price was at a certain level, where it could go both ways. Yes, you can say, that the price can go both ways every day and that is correct. But at support and resistance areas, the short-term trend can change from down to up or from up to down. Now we are at such level again. This is not a buy or sell recommendation, but an advice to look at the price the next coming days. Because the price might tell you if you should go long or short next week – or even reduce or add to your current positions.